Megaworld, the country’s leading real estate developer, formally breaks ground for Salcedo SkySuites, a 32-storey residential condominium featuring the country’s first roofdeck heated outdoor infinity pool. Located along H.V. 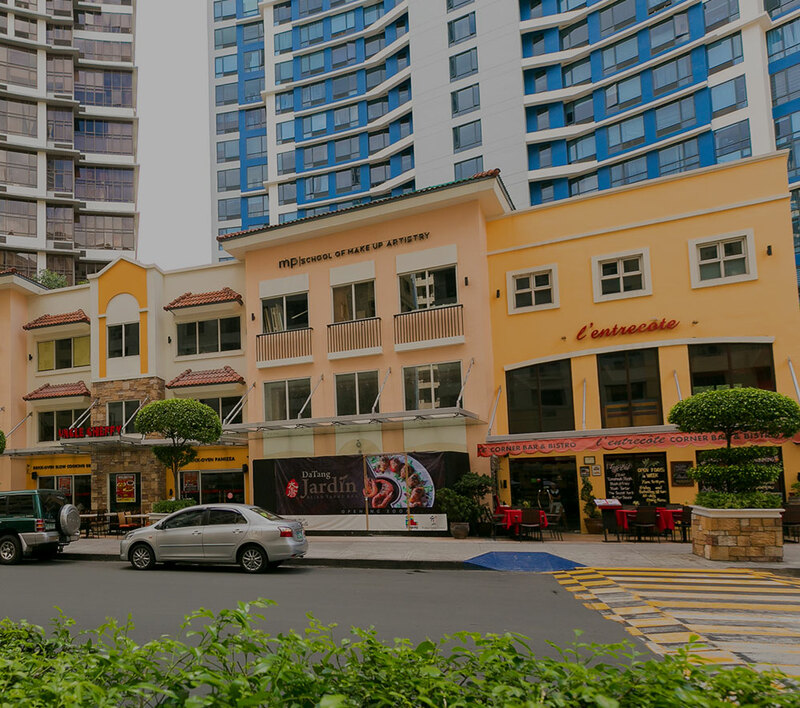 dela Costa in Salcedo Village, Makati, Salcedo SkySuites was sold out in just less than six months after its launch in February last year. Salcedo SkySuites offers units with balconies and garden patios. The tower is expected to be completed in 2018. Present during the groundbreaking ceremony were (from L to R) Manny Condino of M.A. Condino Construction and Development; Melissa Jarvina, architecture and planning, Megaworld; Roemer Nograles, senior assistant vice-president for project management, Megaworld; Eugene Em Lozano, vice-president for sales and marketing, Megaworld; Rowena Espiritu, sales director, Megaworld; and Alvin Lim, senior sales director, Megaworld.